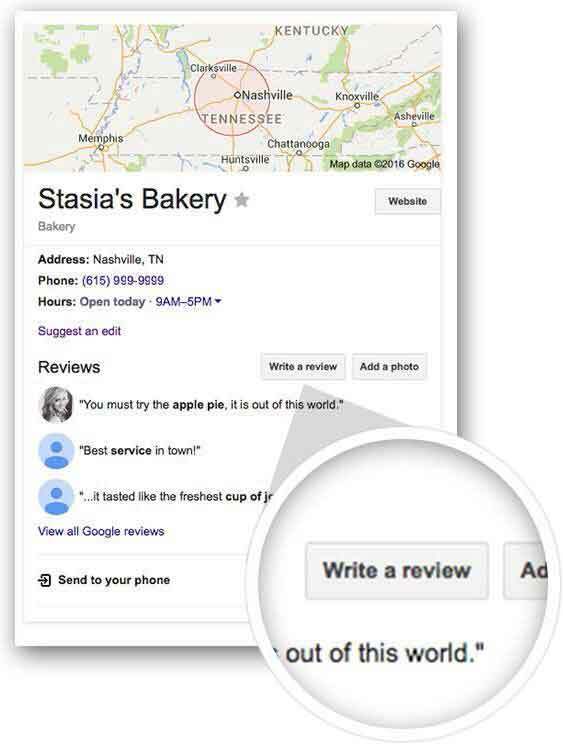 Customer reviews appear with your Google My Business listing on Google Search and Maps. Reviews can provide valuable feedback about your business, and responding to reviews can build trust. In order to reply to reviews, your listing must be verified. A great customer experience is the most important ingredient for getting good reviews. After every positive interaction, encourage customers to share their experience. myNooga has a text based review system that is proven to increase conversions. Visit google.com/business and sign in. Select the business and click the Reviews tab. You’ll see the option to view and reply. Remember you’re replying publicly, so anyone can see what you write. Unfortunately negative reviews happen from time to time. But with our system, you are smothering them with great reviews on a daily basis. Negative review no longer have to hurt your business, we have a simple solution that works. Before consumers go shopping, they go searching. In fact, 4 in 5 consumers use search engines to find local information nearby like store address, business hours, and directions. 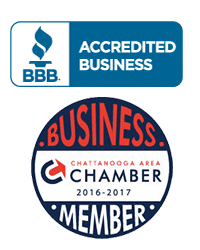 Make the most of these interactions and put your best foot forward with Google My Business and other online review sites. How does your business compare? Enter your information below for a Free reputation report to see how your business appears on review sites.